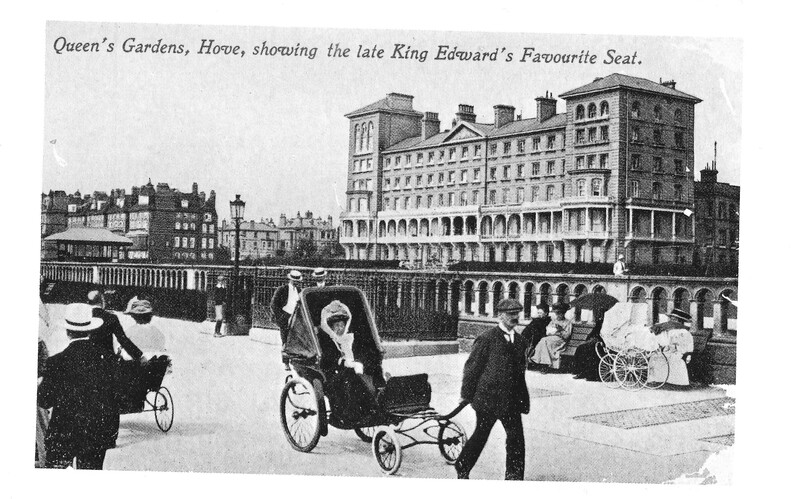 This entry was posted in Beginning life in Hove and tagged Brighton, History, Lower Market Street. Bookmark the permalink. They look a bit like pushchairs but for adults! My great grandfather was a bath chairman in Hove – I assume he must have worked for someone because the properties he lived in wouldn’t have anywhere to keep them. I don’t know where to look to find out about this, I only have it as an occupation in a couple of documents.